Here’s some serious sweetness! 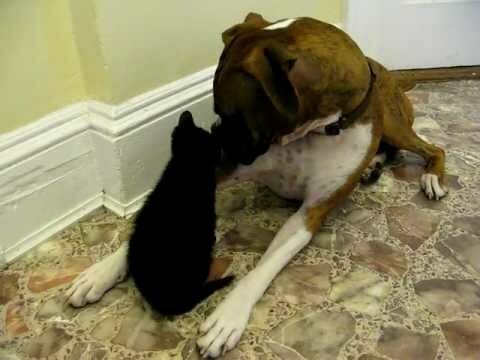 Lennon the Boxer meets Figgy the kitten. Lennon is such a polite pup—very nice manners. He’s showing lots of great body-language. Do you see any more polite body language? 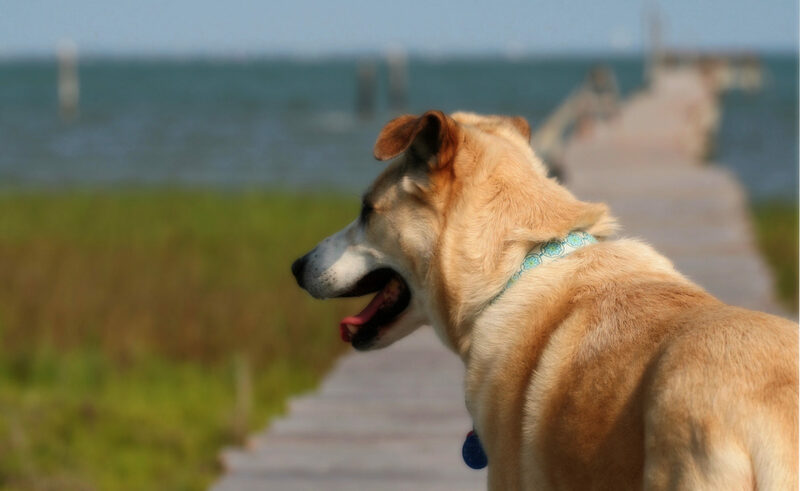 If you want to know more about canine body language, check out one of my favorite books, Canine Body Language: A Photographic Guide.